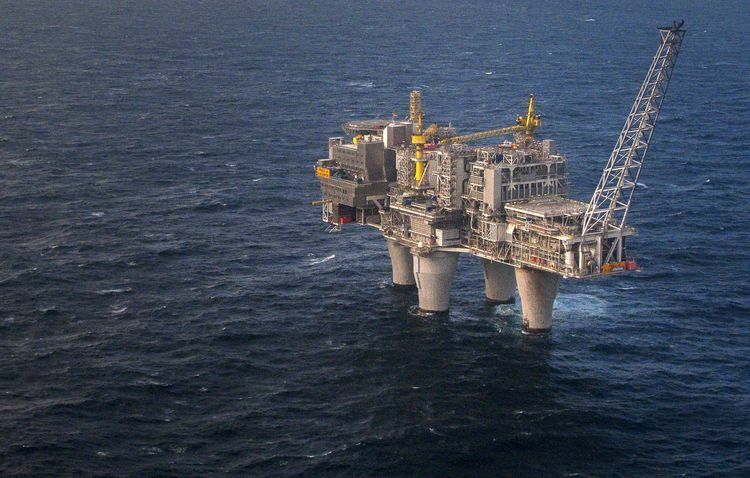 Energy giant Equinor said today it had won nine North Sea licences in the 30th offshore bidding round. The licences include one commitment well on the prospect Lifjellet in the Jæren High area. The Bigfoot prospect is located near the Mariner field, while Pip is in an under-developed area on the East Shetland platform. The company also said that of the nine licences granted eight of those are as operator. 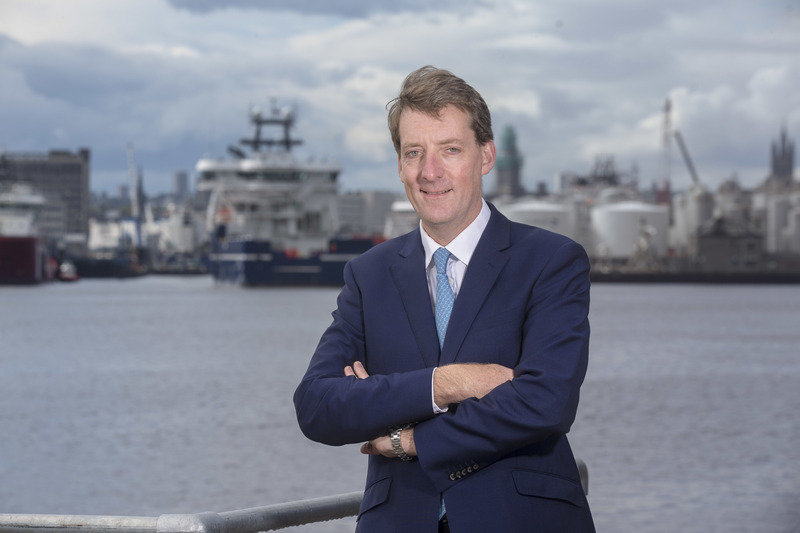 In Autumn this year Equinor, formerly Statoil, will undertake a three-well exploration campaign in order to seek clarity on the volume range of the 2017 Verbier discovery and to test two new prospects. Jenny Morris, vice president for exploration UK in Equinor, said: “This strengthens our position as an ambitious UK explorer. 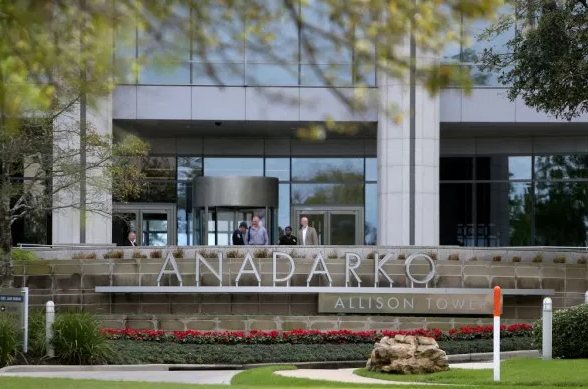 We believe the UKCS is underexplored and anticipate that there are new discoveries yet to be made that can add value to our business and provided resources for new developments. Equinor holds 50% equity as operator with partner BP in the Pip and Bigfoot prospects. The Pip prospect is located in the Fladen Ground Spur area in licence P2318 while the Bigfoot prospect is in the vicinity of the Mariner field, in licence P2314, with tie-back potential in the event of a discovery. Equinor is also developing the Mariner field on the UK Continental shelf, due to come on stream in late 2018.